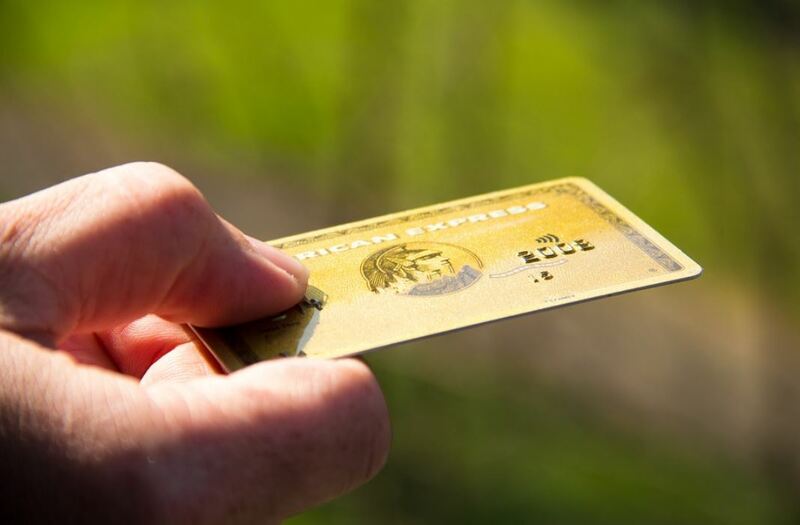 What If You Don’t Get Invited for an Amex Centurion Black Card? First of all, don’t panic, as other American Express Cards and other card issuers can fit the bill. They might not offer the same perks and benefits, but then you won’t need to pay that raunchy annual fee either. What’s even better, is that you don’t have to spend like a rock star. Plus, it doesn’t hurt knowing that you don’t need to pay any foreign transaction fees when shopping outside the United States. Click here to sell Amex points. This card also offers plenty of perks such as $200 airline fee credit, free access to airport lounges, elite status in selected hotel chains, and $200 for Uber rides. There is also 60.000 points as a sign-up bonus. For some cases, the sign-up bonus can go up to 100.000 points. As it was already mentioned above, the MasterCard Black Card offers 1.5% cashback for every purchase (except airfare spendings which are set at 2%), 24-hour concierge, $100 Global Entry Credit, $100 airline fee credit, and other surprises that often come in the form of luxury gifts. This Chase deal is all about points in bulk. Just the signup process will bring you 50.000 points that you can use after spending $4000 for the first three months. Plus, you will get 3X points for every dollar spent on dining and traveling and 1X for everything else. As far as redeeming goes, you can do that at a 1:1 ratio with thirteen airline partners and hotels.